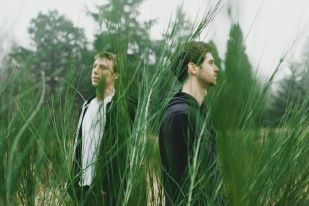 b3 faves ODESZA announce their first U.S. tour and release new single “Don’t Stop”. 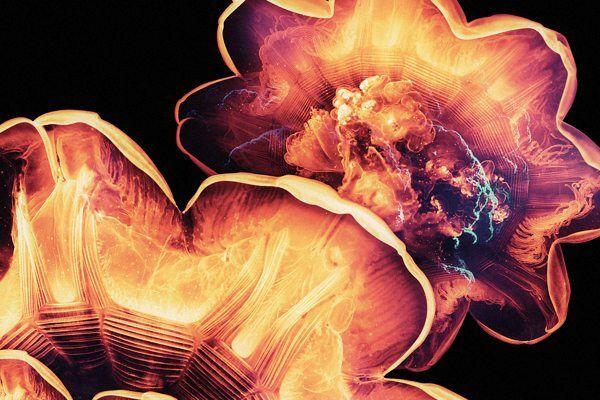 Excerpted below from their great Summer’s Gone LP, “Don’t Stop” contains the more of the same genre-bending globe of influences-hopping sounds that we first fell love with last fall. 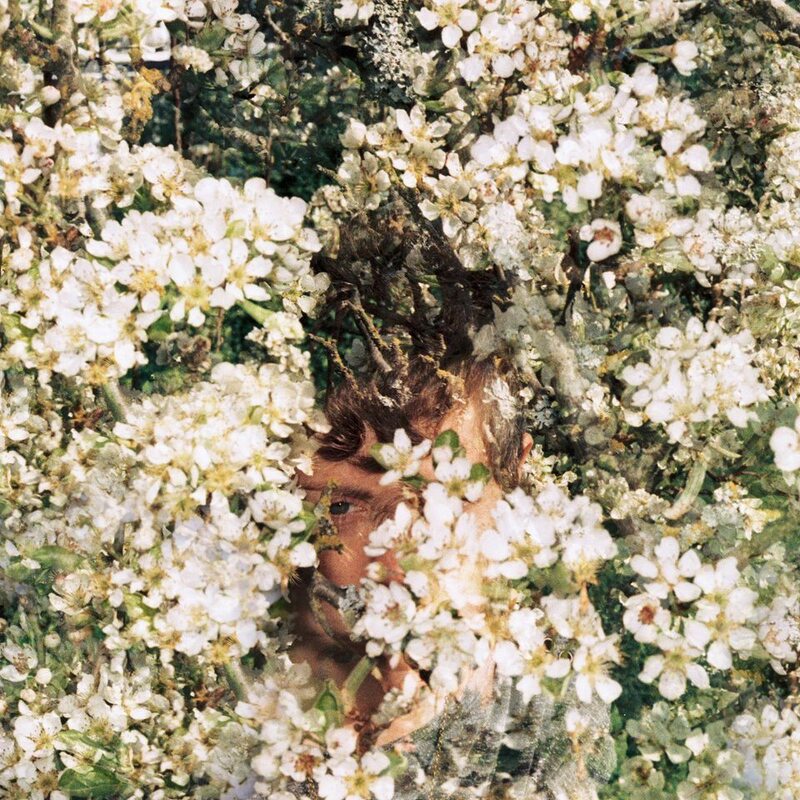 Summer’s Gone is a truly excellent record; way too excellent to be slept on. Saturday night February 9th, B3SCI teams up with Mouser and Origami Vinyl for an evening of music with Incan Abraham. The event is billed A Homecoming Rumpus, to celebrate the final show of Incan Abraham’s current Western Tour. 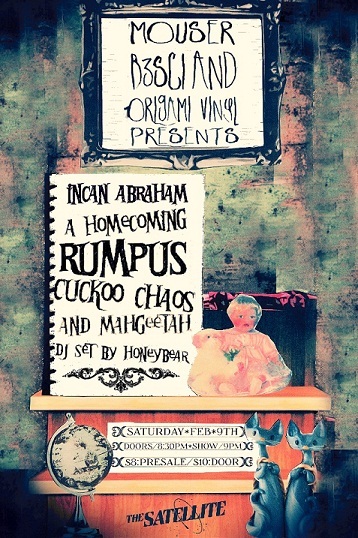 Joining them on the night will be Cuckoo Chaos, Mahgeetah and a special DJ set by Honeybear. Get in the mood below with this fantastic new video for “Panama Dry” by Incan Abraham, the track is off the band’s Springhouse release. We’ll see you soon! *The Satellite is a 21+ venue, doors open at 8:30, the show starts at 9pm and tickets are $8 presale, $10 at the door. More information can be found here and tickets are available here. London production duo Joe Henson and Alexis Smith have just released the first and title track from their forthcoming release as The Flight. On “Hangman”, Keaton Henson guest vocals for a bone chilling re-hatch of the classic folk song “Pretty Polly”. 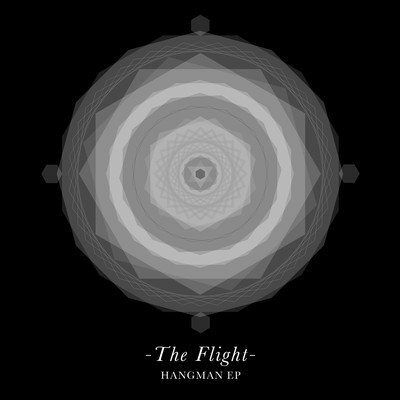 The Flight’s debut Hangman EP will feature a variety of vocalists, all of which assist the duo in telling their dark perspective on that same folk story. Check out the video below. “Exactly Sharp” the b-side to the (also awesome) “I Want To Know” 7″, new from Los Angeles band HANDS. Although we can’t be sure (it could very well be a chorus effects-laced guitar or some sort of synthesizer), “Exactly Sharp” contains maybe the best indie rock vibraphone hook of all time (ALL TIME!). The rest of the track, with it’s California sunset feel & neat vocal/guitar melodic interplay, is pretty cool too. Get a sample below. UK R&B ingenue Indiana (shout to all our friends in the Hoosier State) first hit our radars last year with her sweetly lugubrious cover of Frank Ocean’s “Swim Good”. 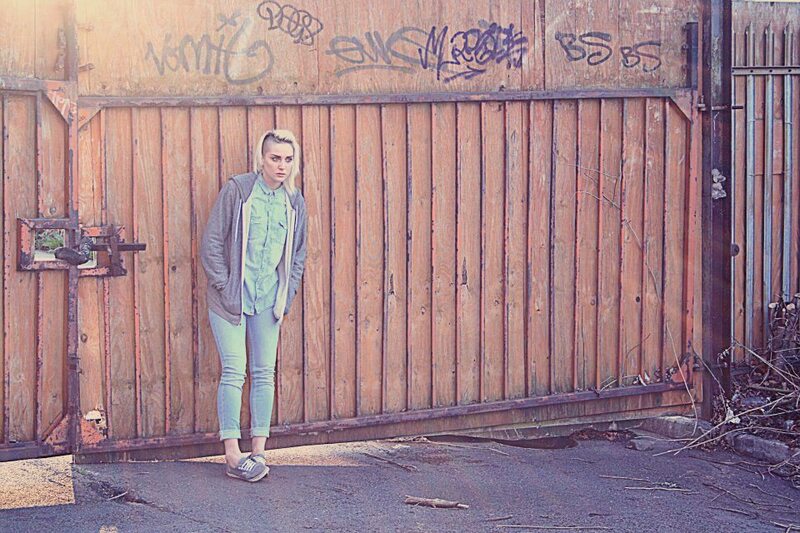 On new track “Bound”, the British newcomer has delivered a gem. Built on a deftly evil bassline & minimalist production, “Bound” succeeds on ellipsis, on what’s omitted. The drama, cinema & tension created by the track’s relatively simple instrumentation is transfixing really. To move, to break from that tension, is to invite that character of menace that exists within the spaces and gaps in the track. 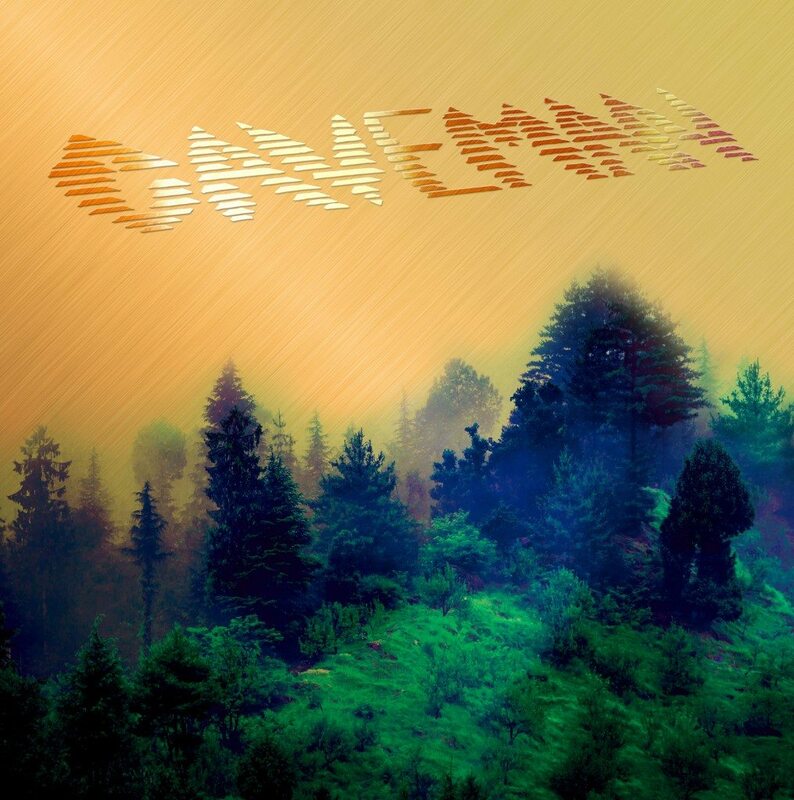 “In The City”, the first single from NYC band Caveman’s forthcoming self-titled sophomore LP, is a further more hooks-focused, more tightly-arranged exploration of the band’s warm indie rock sound. The density and stratum that made Caveman’s debut record so good is still intact on “In The City” but with a noted level pop songwriting level up. We love it. 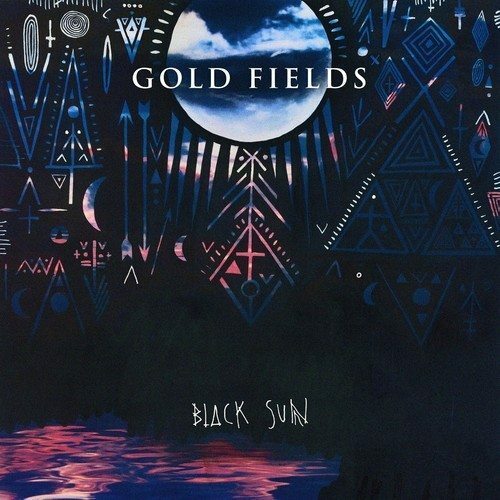 Check out the subdued R&B-informed tones of b3 faves Gold Fields’ excellent latest track, “Happy Boy”. Replete with tidal washes of synth & guitar, 80’s soul-style production, aerophone percussion & a great live strings track “Happy Boy” indicates a further high water mark for the Aussie band. If you’re in the US, and in a place like our hometown of Cleveland (! 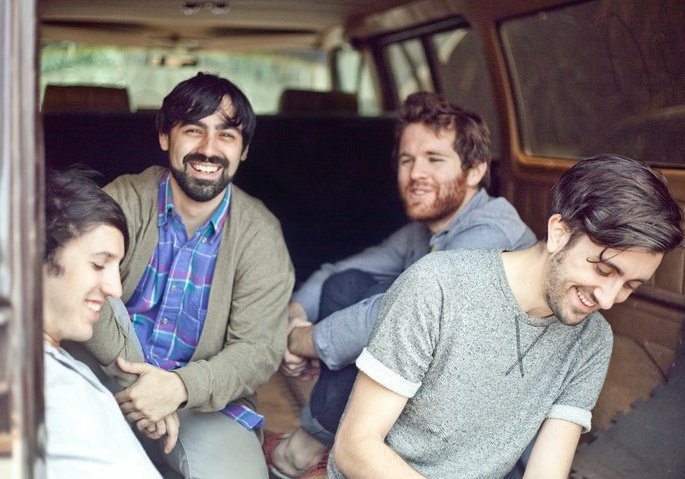 ), get psyched because Gold Fields have just announced their first headlining American dates, which you can scope out below. L.A. newcomers Anna Nelson and producer multi-instrumentalist Andy Toy, and their excellent indie pop track (one of our favorites of the year thusfar) “Terrible Disguise” gets a video treatment. B3sci’s got the premiere. Check it out below. Two b3sci favorites connect as CREEP refashions Robots Don’t Sleep’s “Little White Lies” single into four and a half minutes of dreamy after hours menace. Spin the premiere below. 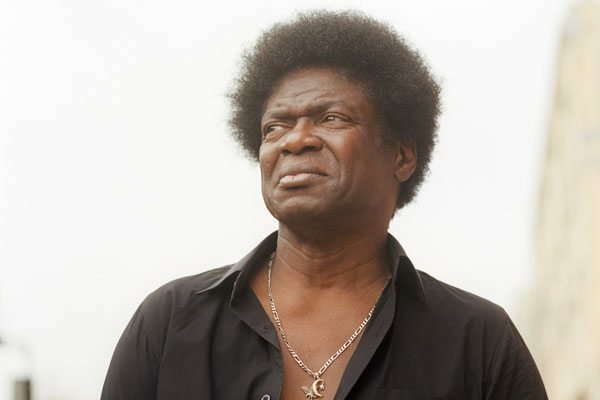 b3 fave Charles Bradley picks right back up where he left off on 2011’s great No Time For Dreaming with new single “Strictly Reserved For You”. The lead track off his upcoming sophomore LP (!) Vision of Love, “Strictly Reserved For You” marries the feel and arrangements of early 70’s soul groups like The Dramatics and Harold Melvin & The Blue Notes with Bradley’s one-of-a-kind infinitely soulful vocals. Welcome back CB!